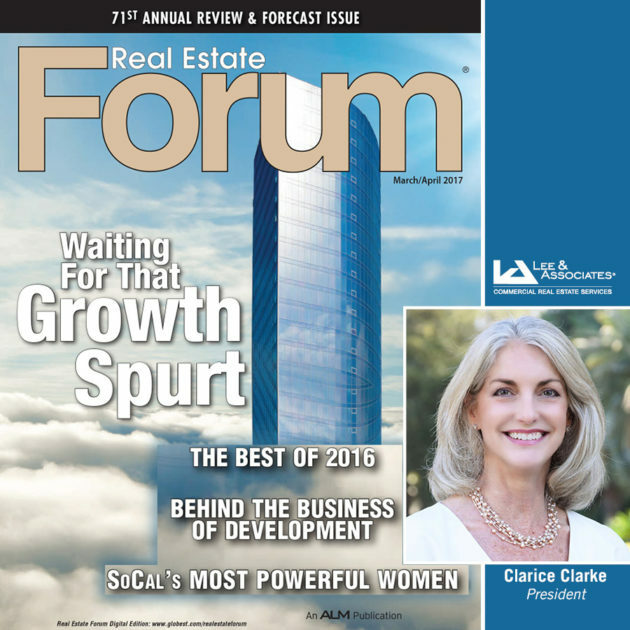 The Real Estate Forum recognized Lee & Associates President, Clarice Clarke as one of SoCal’s Most Powerful Women. 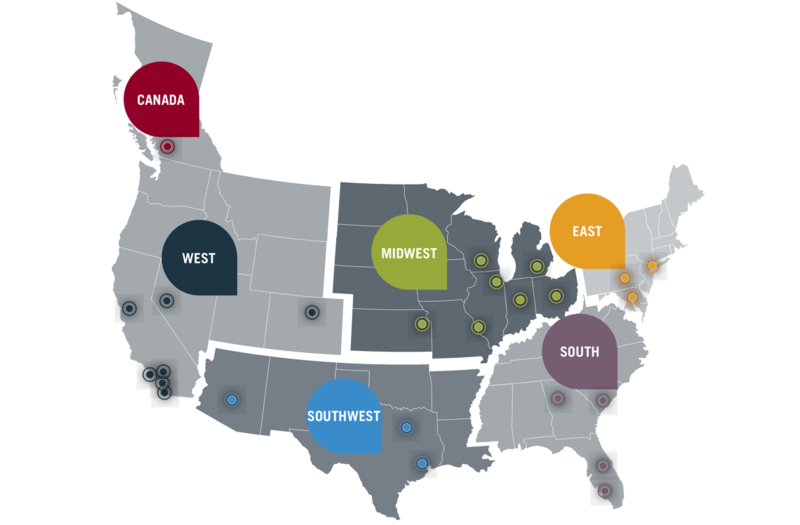 This special report published with the March/April 2017 print edition features the areas most prominent Commercial Real Estate members. Clarke was included in a list of real estate professionals who stands out from their counterparts for achieving high career goals, pioneering concepts and demonstrating creativity and tenacity in an increasingly competitive marketplace. 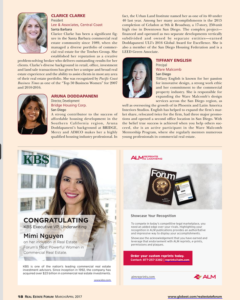 Clarke was selected as being a key contributor to SoCal’s status as one of the most desired regions in the country in which to own, develop, lease, finance and service commercial real estate. Clarice Clarke is the current president of Lee & Associate Central Coast. Clarice has been a significant figure and a driving force in the Tri-County commercial real estate community for the past 25 years. Her recent transactions include the sale of a prominent office building in Santa Barbara’s central business district, the investment sale of the former Saks 5th Avenue in downtown Santa Barbara and the lease to Trader Joe’s on Milpas Street. Stay Updated. Lee Central Coast.